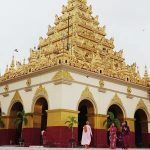 Your Mandalay city tour starts with a visit to one of the most revered religious monuments in Myanmar the Mahamuni Pagoda to experience the sights and sounds of Mandalay; then you will explore the Shwe Inbin Monastery; also called the Golden Palace Monastery. 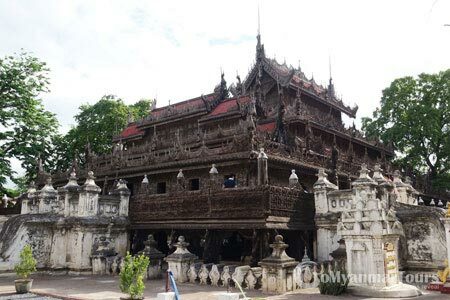 It is a superb example of a traditional wooden building. 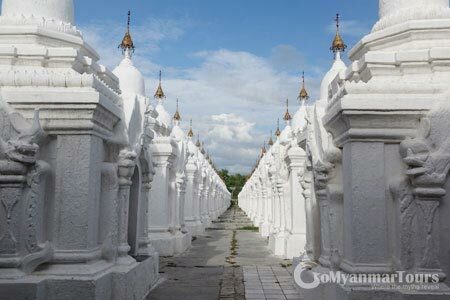 You also have a chance to see Kuthodaw Pagoda the world’s largest book which made of marble. After that, you will visit a traditional handloom silk workshop, a Kalaga tapestries craftsmen’s shop. 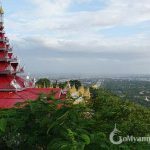 We then proceed to Mandalay Hill for the wonderful sunset. Your lunch today is not included. 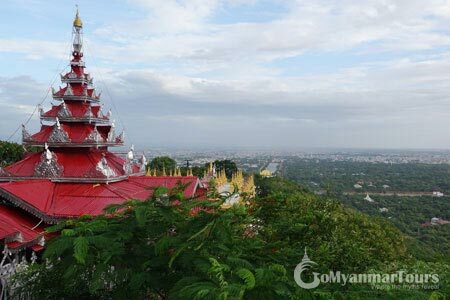 I would like to know the price of the half day city tour of mandalay, what it includes. 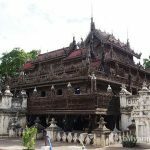 I’m a solo traveler so I could take a private tour or join a larger tour. At what time does it depart and come back? I would do it on January 12. Thanks! 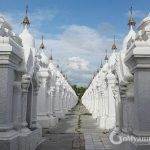 Also, would you be able to arrange a flight to Bagan?